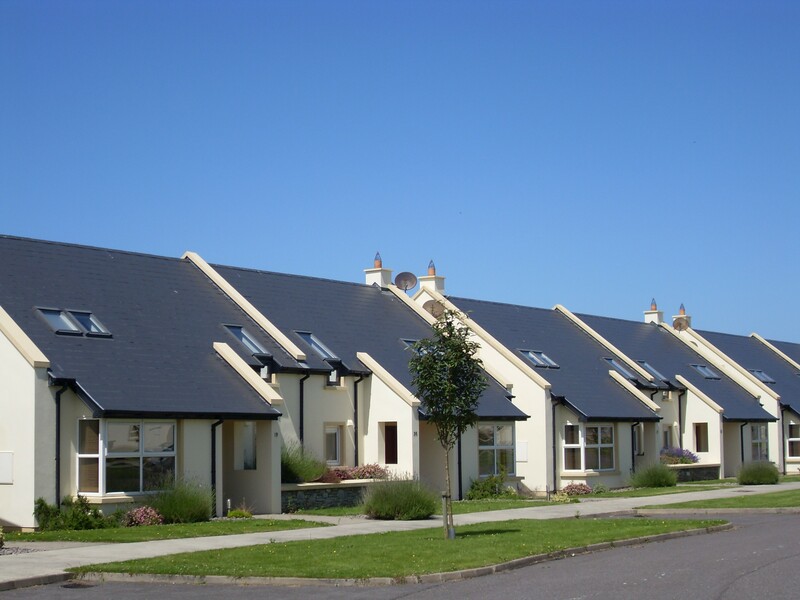 Crystal Fountain Holiday Homes is a beautifully maintained holiday home complex of just 23 detached and semi-detached properties, set in lovely landscaped gardens.The houses are spacious, well laid out with contemporary furnishings and large airy bedrooms. 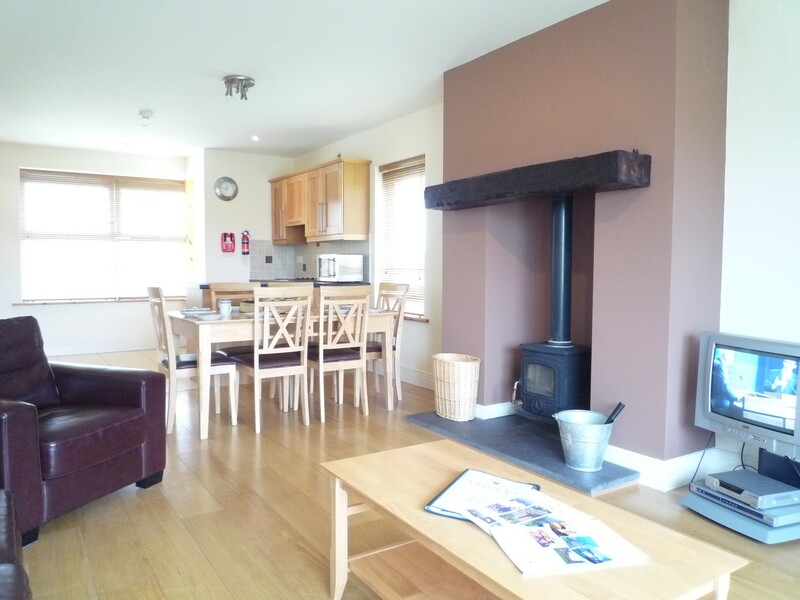 Each holiday home has an open plan kitchen, dining and living area with wood burning stove and french doors on to the patio. 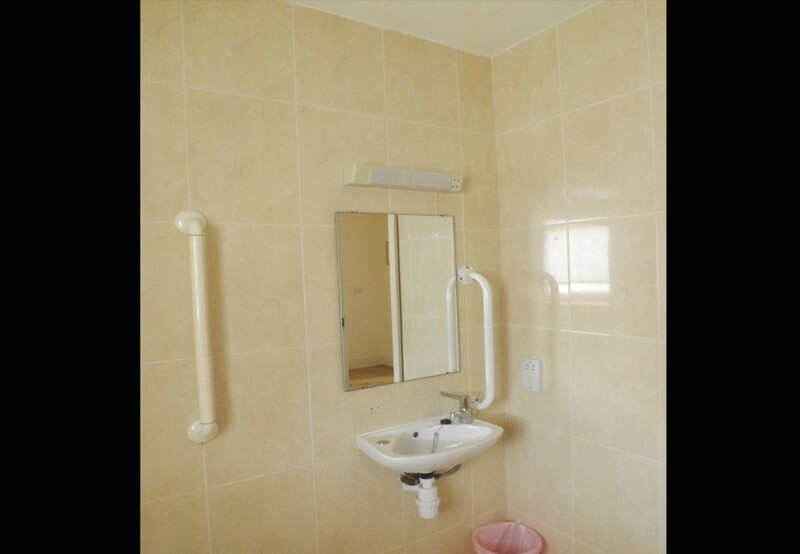 There is also a ground floor twin en-suite bedroom. 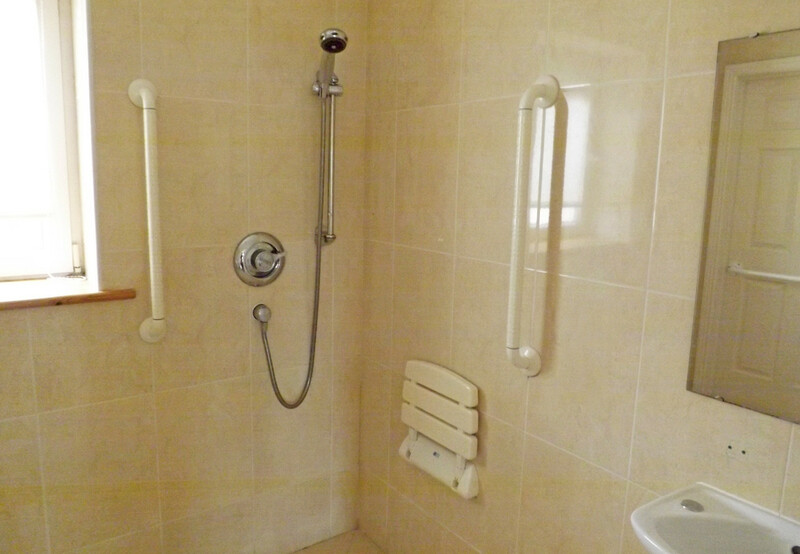 On the first floor is a double en-suite bedroom and a twin en-suite bedroom. 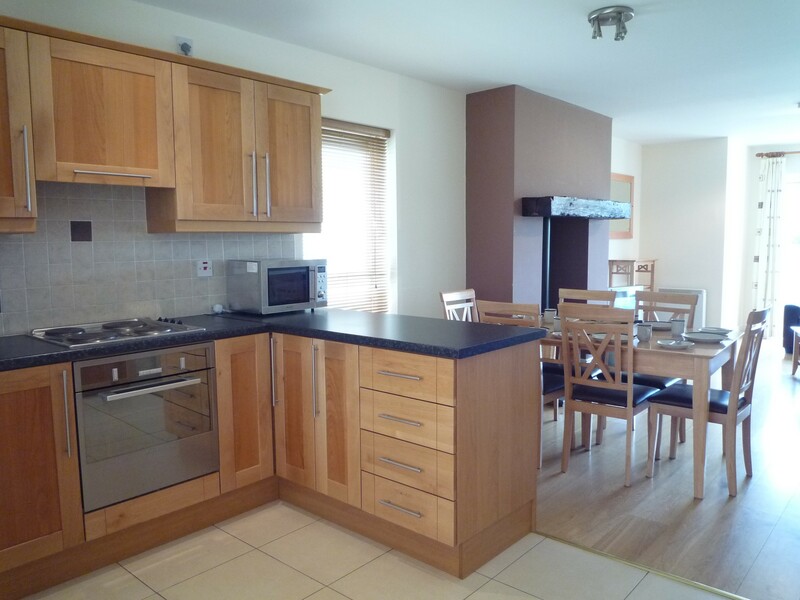 Free wi-fi is available at our holiday homes in Tralee. The nearest beach is the beautiful duned Banna Strand, just 12km away. 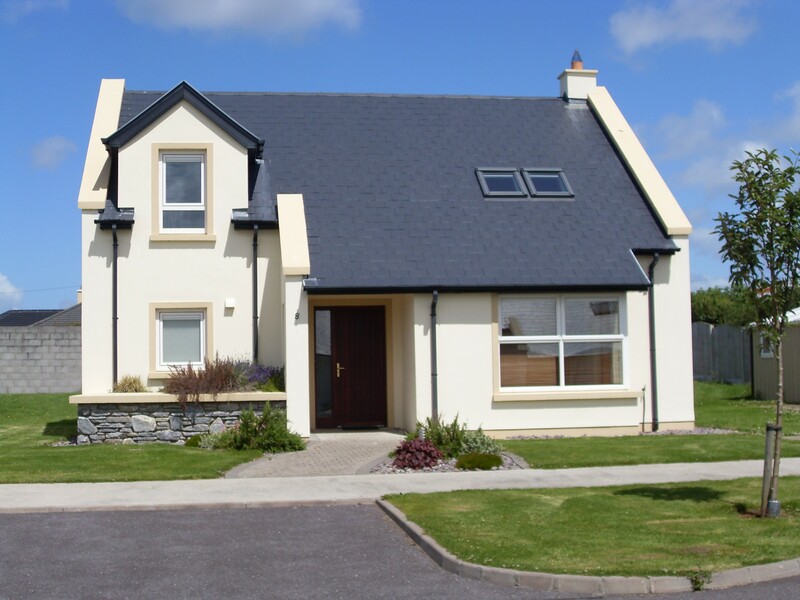 There is a choice of eight or more sandy beaches less than 30 km from these holiday homes, including Castlegregory a great surfing beach. 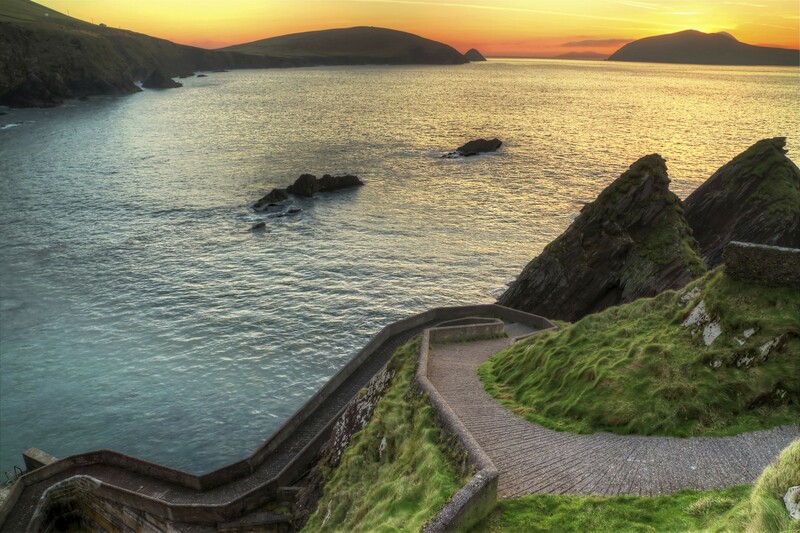 It is less than 40 minutes drive from Crystal Fountain Holiday Homes to Dingle and all the Dingle Peninsula has to offer. 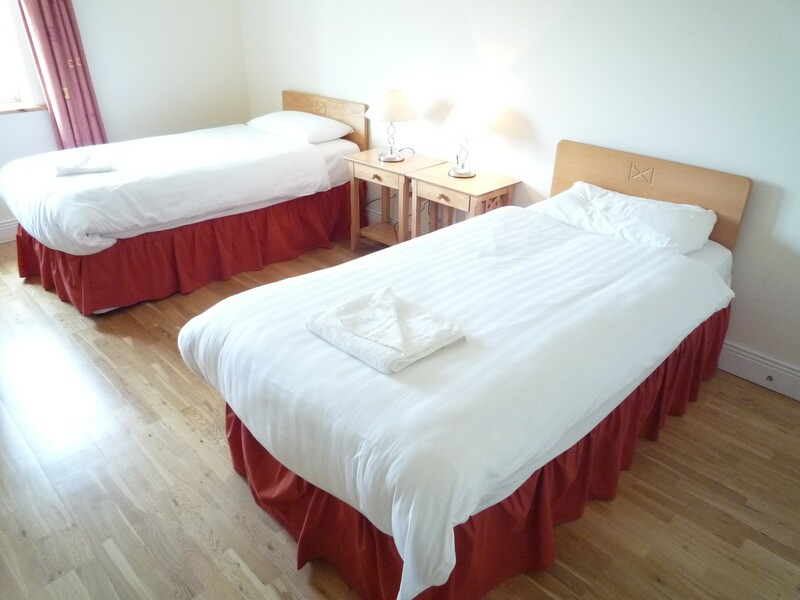 This lovely self-catering accommodation is a 20-25 minute walk from the heart of Tralee, a busy market town with great restaurants, pubs, cinema, Jungle Jim’s Adventure centre and a bowling alley. 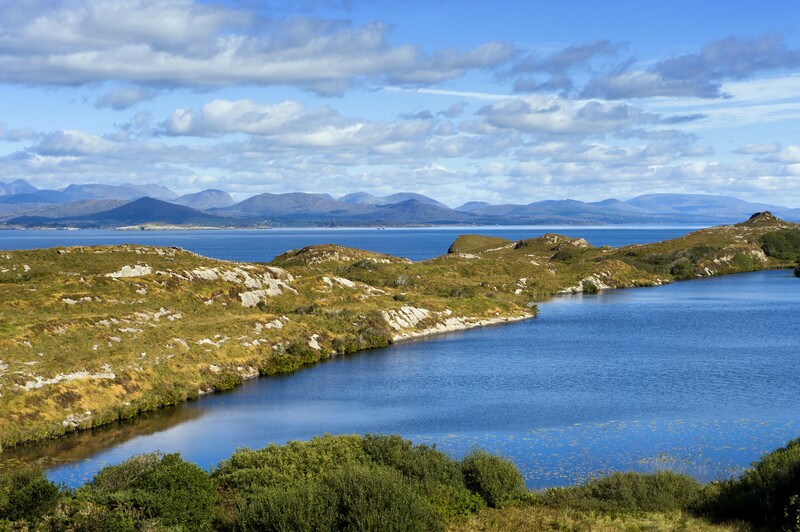 The town and environs is buzzing during the world famous Rose of Tralee Festival at the end of August each year. Even closer to the properties is the Galley Bar and restaurant, and an excellent Lidl supermarket. 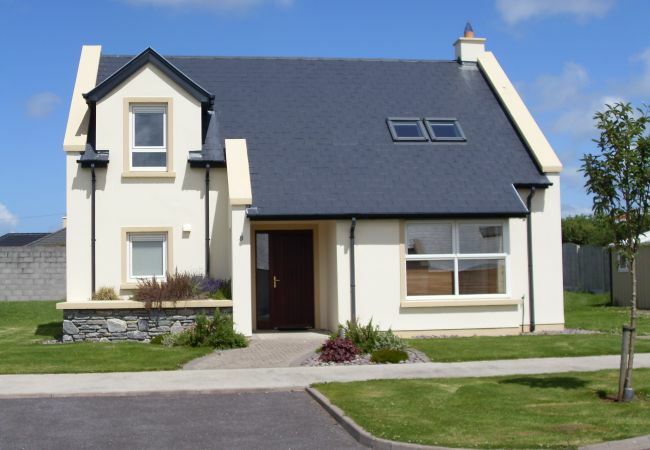 This self-catering accommodation in Tralee is an ideal base from which to explore the many famous visitor attractions of Co. Kerry, being within easy reach of the Ring of Kerry, the Killarney Lakes and the Dingle Peninsula. 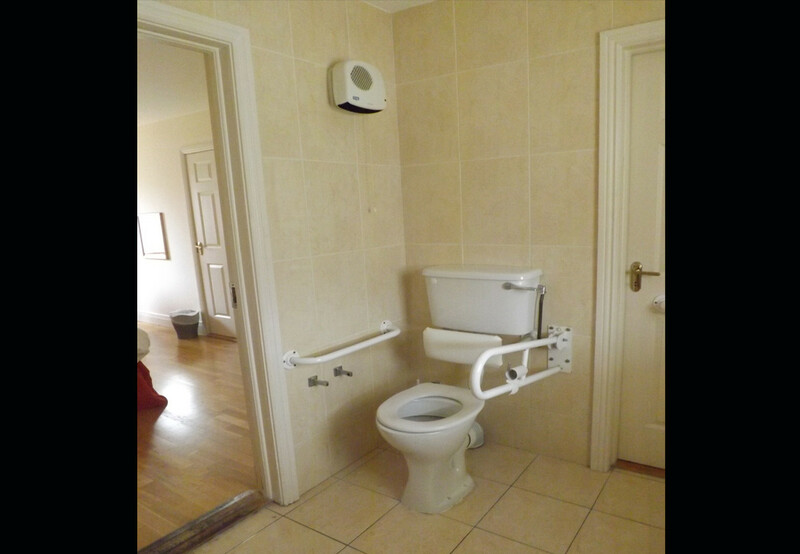 1 TV, garden, garden furniture, fireplace, internet (Wi-Fi), adapted for disabled people, electric heating, Open-air parking in the same building. 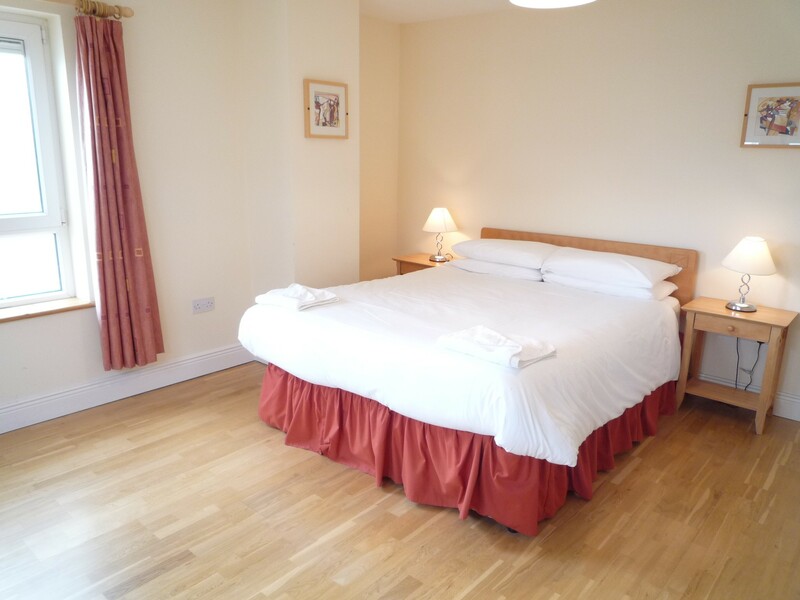 Excellent accommodation in lovely surroundings. Very nice place to stay ideal for groups. Staff were very helpful I would highly recommend these premises excellent value for your money.